Our UK activity is dual focused. We have grown our contribution within the education sector where we deliver the Youth and Philanthropy Initiative and Global Learning Partnerships alongside our partnership with the Scottish Government to invest in our shared ambition of Improving Primary Science across Scotland. We also remain committed to investing in economic and education development projects in Scotland, particularly the North East, which support the vision of a successful and strong future. Our people will always be our strength, and our impact is testimony to commitment, hard work, and belief in the work in which we engage. Our staff bring a range of experience and skill to the fore, including third sector development, project management, educational programming and a steadfast belief in the power and potential of our young people. Key to our UK projects are Jonathan Christie, Deputy UK Director, Georgea Hughes, Programme Manager and Gayle Duffus, National Education Officer for Primary Science, alongside a committed and loyal supporting team. 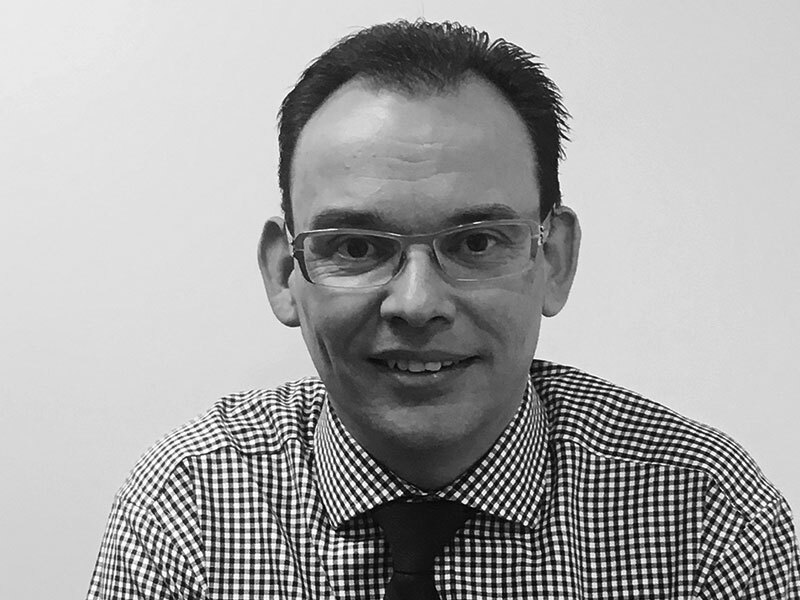 Alistair oversees all financial and commercial activities in both the UK and East Africa for TWF, TWFA and our various joint-venture subsidiaries. 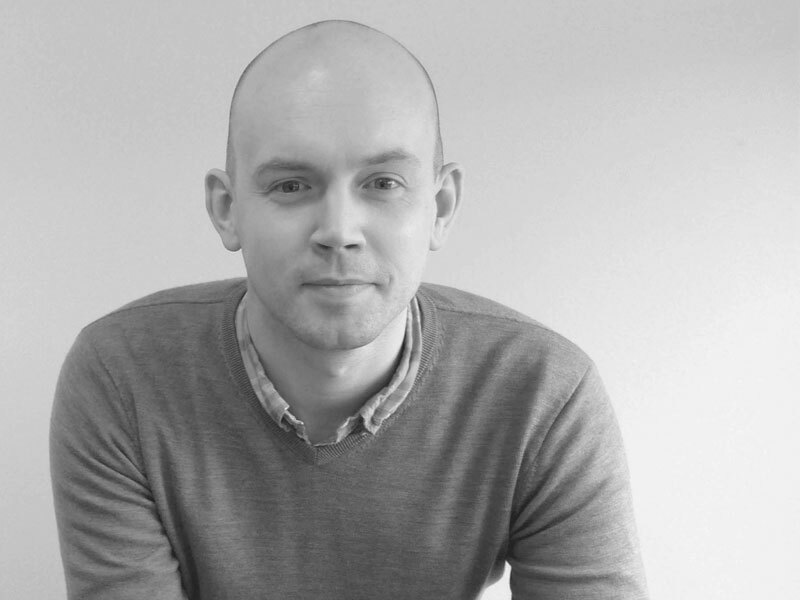 Although based in Aberdeen, Alistair travels regularly to East Africa and the majority of his day to day work relates directly to our Making Markets Work for the Poor portfolio. As our programmes continue to grow and develop, increasing time is dedicated to commercial and legal negotiation with supporting partners. Jonathan supports the leadership of The Wood Foundation’s portfolio of investments and programmes. He has a particular focus on the development and delivery of YPI across Scotland supported by a dedicated team. Georgea leads on our Global Learning Partnerships programme supporting meaningful global citizenship and teacher development across Scotland’s learning communities. Georgea also drives research and development on potential new areas of interest and investment for The Wood Foundation. 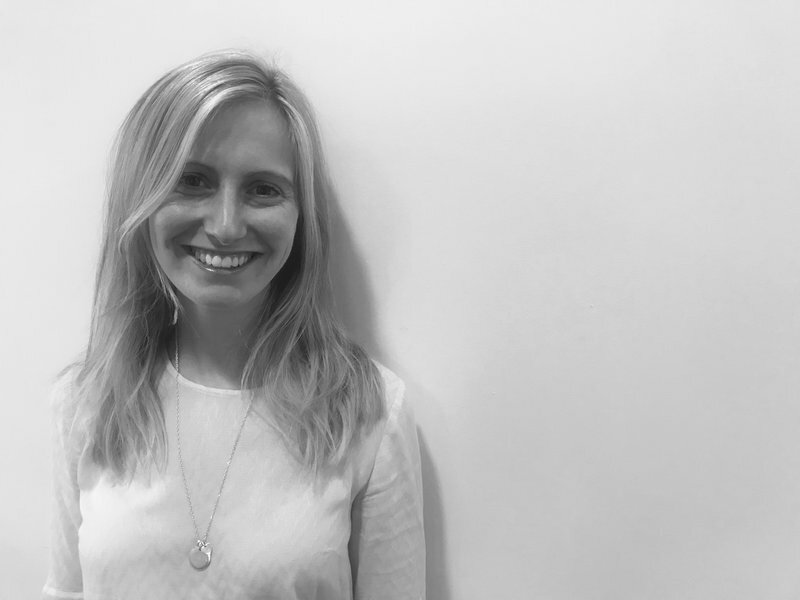 Suzanne manages communications for The Wood Foundation, profiling our expertise and programmes to key stakeholders and audiences through platforms including press relations, marketing, publications, social media and web content. She also supports our investees with their communications requirements. 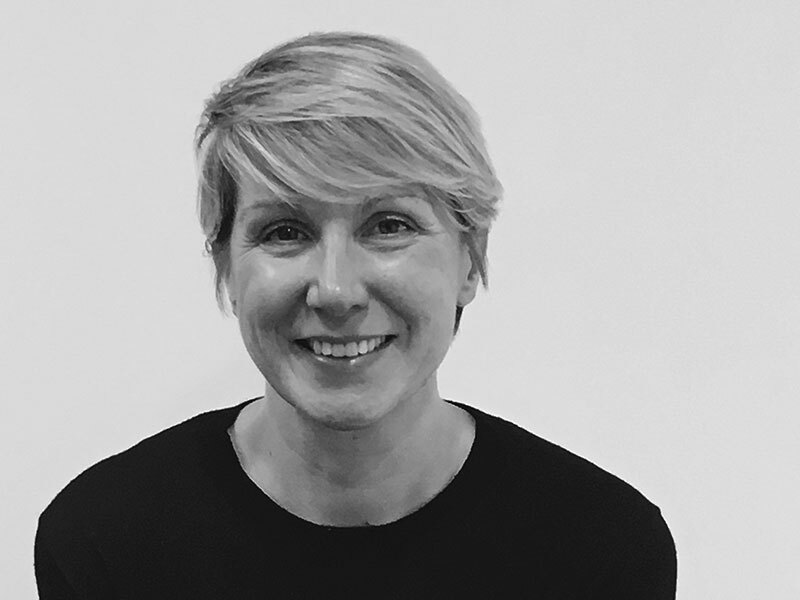 Gayle works from Edinburgh and is seconded to Scottish Government (SG) for a 33 month period to provide consistency of leadership and support to the SG and TWF jointly funded RAiSE pilot; Raising Aspirations in Science Education. Gayle works across all ten pilot Local Authorities to coordinate activity while promoting and profiling good practice. Gayle coordinates the RAiSE National Steering Group and a 23 month external evaluation by Glasgow University’s Robert Owen Centre into the delivery and outcomes of the programme. 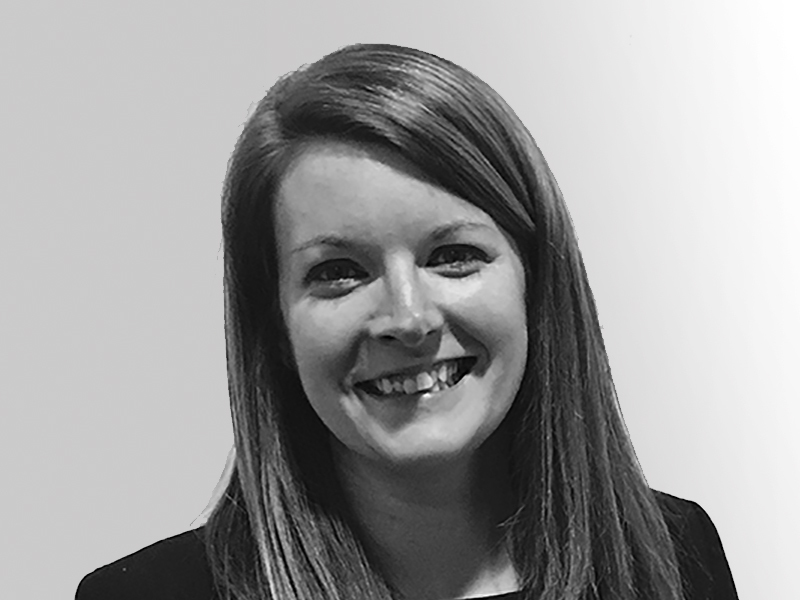 Lynsey coordinates the delivery of YPI across Scotland, supporting schools to maximise the opportunities offered for their learning community while ensuring that all YPI resources are relevant and fit for purpose within the current education context. Lynsey liaises closely with our regional facilitation team to maintain a balance between a consistent programme offering across Scotland, which remains context specific for individual schools. Coordinating the delivery of YPI across Scotland, Alex supports schools to maximise the opportunities offered for their learning community, while ensuring that all YPI resources are relevant and fit for purpose within the current education context. Alex liaises closely with our regional facilitation team to maintain a balance between a consistent programme offering across Scotland, which remains context specific for individual schools. 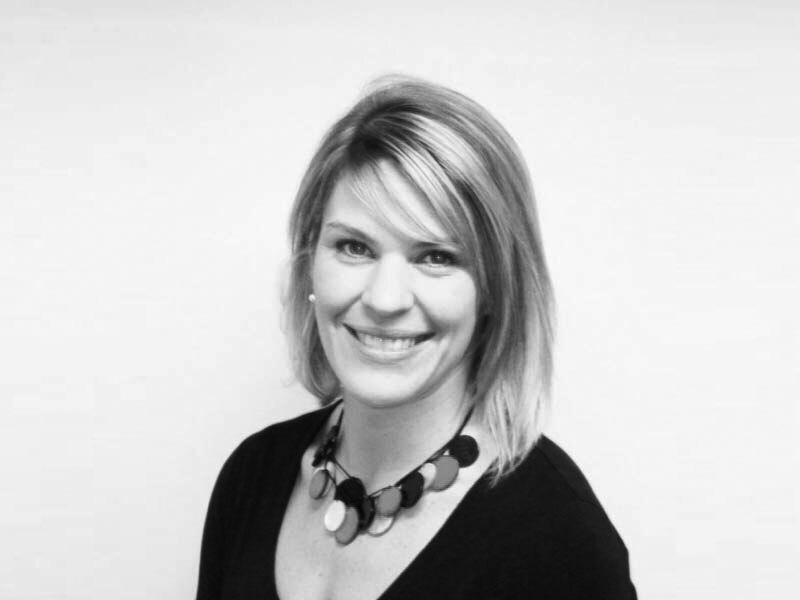 Angela is responsible for maintaining all TWF accounting records; TWF, TWFA, EATI and WFT Trading. This includes preparation of management accounts, statutory accounts and audit files while ensuring that our local branch offices are also compliant with local requirements. Angela liaises with TWF’s various partners to meet their financial reporting expectations and supports the preparation of all internal budgets and forecasts. Kelly supports financial administration across all areas of TWF activity.